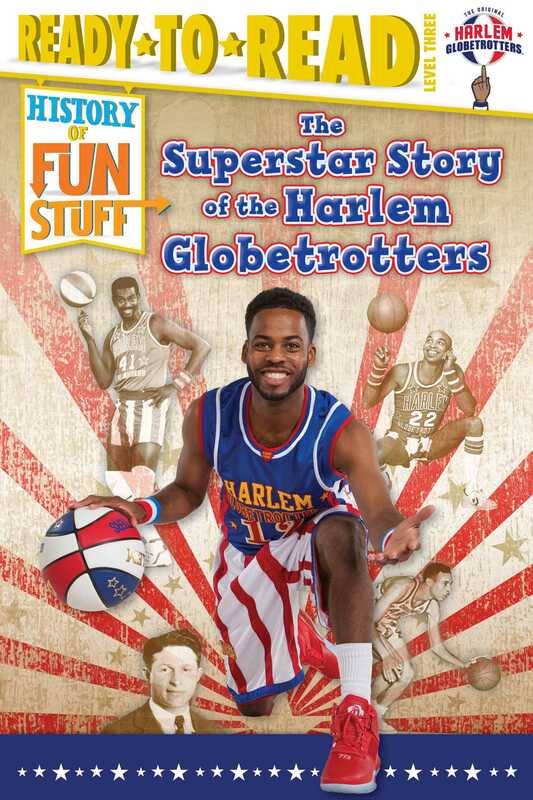 Beginning readers can learn about the history of the Harlem Globetrotters in this slam-dunk Level 3 Ready-to-Read that will have everyone cheering! Did you know that the Harlem Globetrotters were originally from Chicago? Or that this incredible team paved the way for many innovations in basketball and the world of professional sports? Now you can get courtside seats to the best game in town and become a History of Fun Stuff Expert on the Harlem Globetrotters! A special section at the back of the book includes Common Core–vetted extras on subjects like the history of basketball and facts about Antarctica. Readers will also learn how to make a timeline and there’s even a fun quiz so readers can test themselves to see what they’ve learned! Learning about history has never been so much fun! © 2017 Copyright Harlem Globetrotters International, Inc.